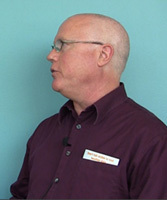 This OMReport is with Mark Traphagen, Senior Director of Online Marketing for Stone Temple Consulting. 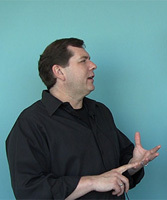 Mark has spoken at major conferences and writes regularly for popular sites. 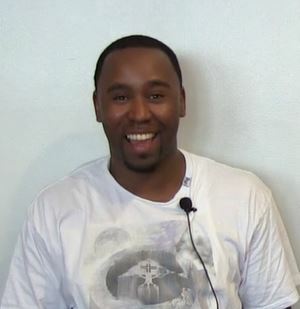 He created and runs the largest online community about Google Authorship and Author Rank. 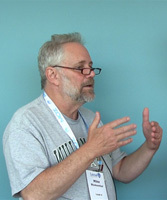 This time OMReport is with Mike Blumenthal, nicknamed ‘Professor Maps’, who is called the most important expert of Local Search in whole North America. Mike founded the Local Search expert blog Understanding Google Maps & Local Search and is a soughed after speaker on national and international conferences. 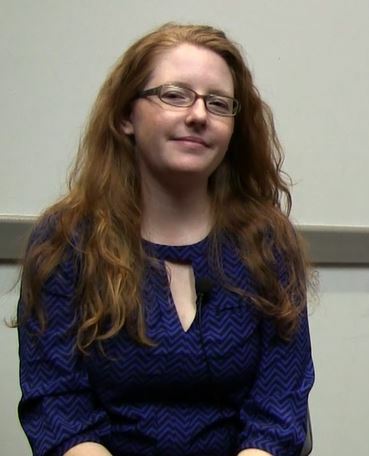 This time we interviewed Cindy Krum, who is the founder and CEO of MobileMoxie. MobileMoxie is an Online Marketing Agency specialized on Mobile SEO. Besides consulting Cindy serves as faculty at Rutgers University and teaches mobile marketing. She wrote the top-rated book Mobile marketing: Finding your customers no matter where they are‘ and is a highly sought after speaker on conferences in the US and around the world. 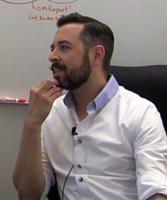 In this episode Andre visits Rand Fishkin, the wizard of Moz, in his office, the Mozplex, in Seattle, USA. 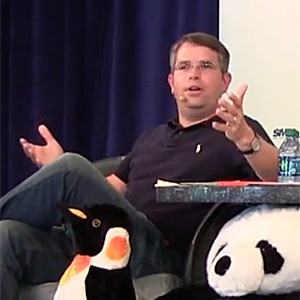 Rand is one of the most wellknown SEO-experts in the US and worldwide, author of the book „The Art of SEO“ and a regular speaker on conferences like Mozcon, Online Marketing Rockstars or SearchLove Conference. Also do not miss his exclusive SEO Dinner Talk he gave at Online Marketing Rockstars 2014. 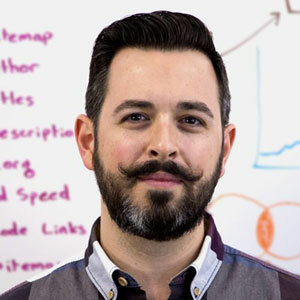 At the Online Marketing Rockstars 2014 in Hamburg, Rand Fishkin, gave an exclusive SEO dinner. Rand, one of the most wellknown SEO-experts worldwide and co-founder of moz.com (former SEOmoz.com), spoke about the perils of 8 bias which hold a lot of online marketeers back. This Video Highlights summarises in 20 minutes his talk and the 1.5 hour Q&A session that followed. Today’s interview partner is Aleyda Solis, Head of Digital Strategy at WooRank. Aleyda is an expert in technical, mobile and international SEO with 10 years of experience in multilingual SEO projects. 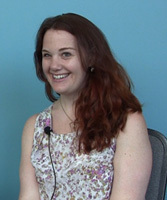 She is blogging at SEOmoz and State of Digital and a regular speaker at international Search Conferences, f.e. at MozCon, SMX London & SMX Munich, BrightonSEO, OMCap or Congreso SEO Profesional. This interview is also available on iTunes and on Youtube. If you want to read the transcription of this interview instead of watching the video you can find it on the AKM3 blog. Today’s interview partner is Rhea Drysdale. Rhea is the CEO of Outspoken Media. She has been working in the field of search engine optimization and social media marketing for ten years with experience in-house, with agencies and now, as a small business owner. Today’s interview partner is Michael King. Michael is currently the Executive Director of Owned Media at Acronym, where he is in charge of SEO initiatives including strategy and content development. In his previous role as Inbound Marketing Manager at iAcquire, he was responsible for SEO and digital strategy.